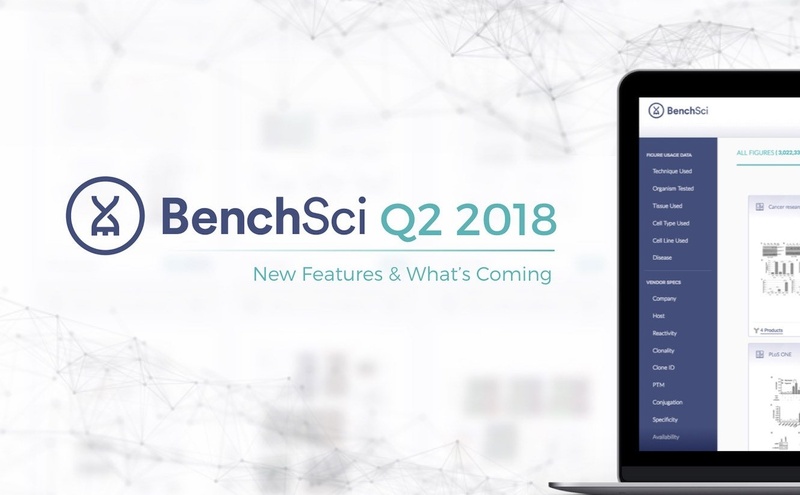 It has been a busy 3 months with many exciting advancements at BenchSci (see our Q1 roadmap, Springer Nature, and Wiley partnerships, for example). We would like to start the second quarter of 2018 by introducing several new features available to you now on BenchSci. Read on to find out what they are! You asked for it, and here it is. 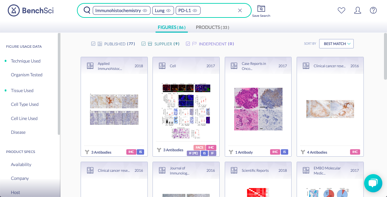 We added functionality to help you sort figure results by the impact factor of journals. 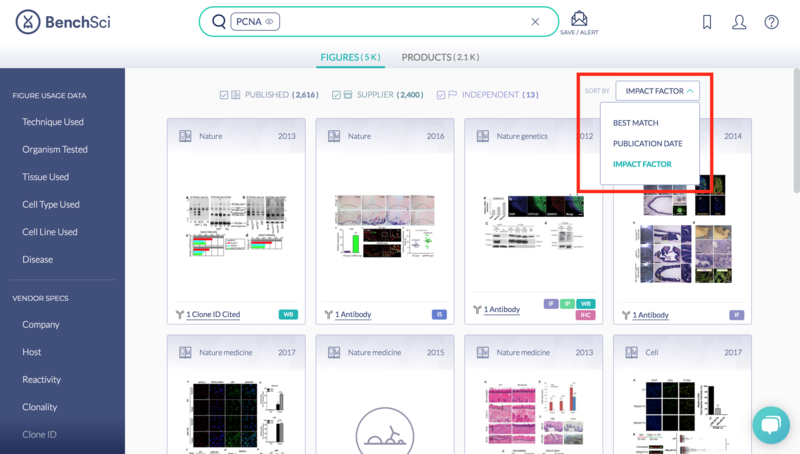 Simply click on the "Sort By" drop-down and select "Impact Factor." Voila. There's the most relevant data published in the top journals under the contexts you specified. The much-anticipated predicted cross-reactivity feature is now on BenchSci! 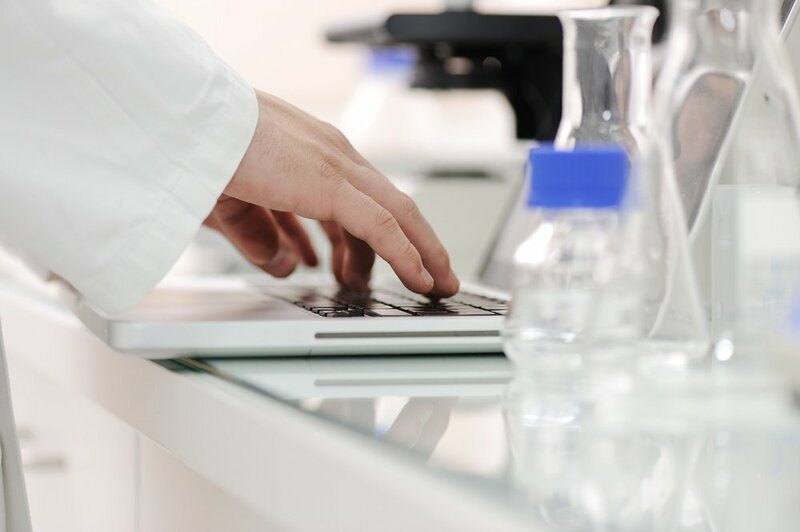 We analyzed over 600,000 antibodies with immunogen sequences available and generated a list of predicted cross-species reactivities for over 400,000. You can read more about how we conducted the analysis here. 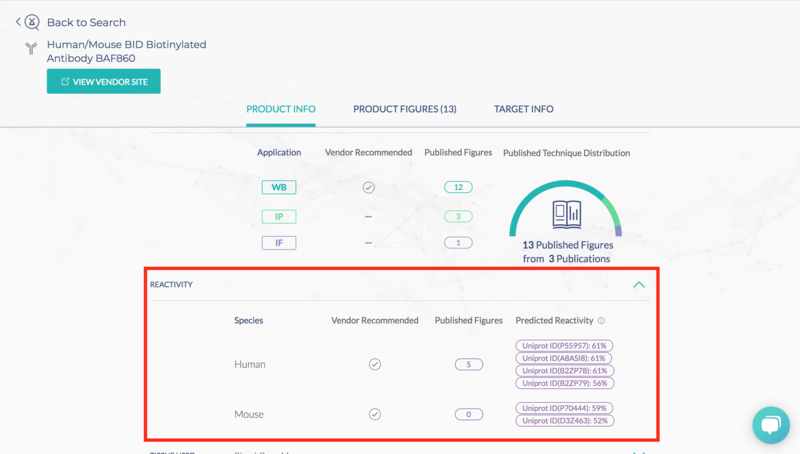 You can leverage the predicted cross-reactivity feature to make sure your antibody of choice will not label off-target proteins, or to find existing antibodies that could react with your target proteins, thereby avoiding the need for custom antibodies. More to Come in Q2! Found a promising antibody, but it’s not quite right? 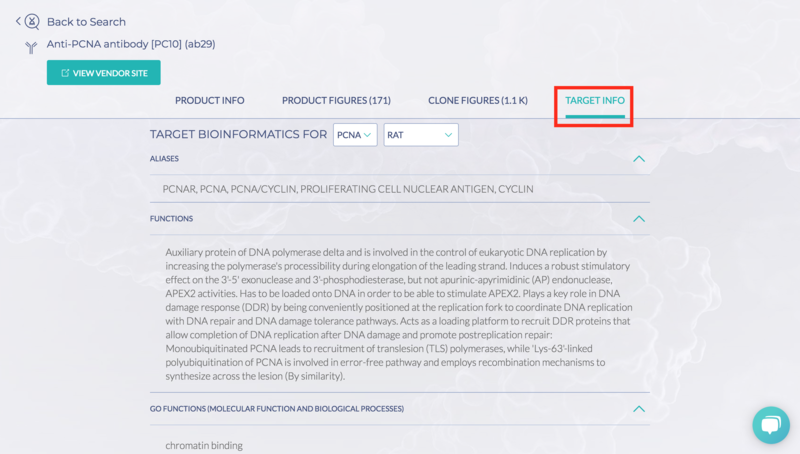 Our new related products feature will suggest similar antibodies to consider. Currently, you can find all figures for a SKU. But not for a clone. 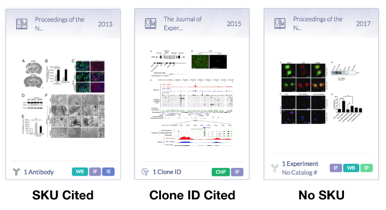 We’re adding dedicated clone pages to address this gap. 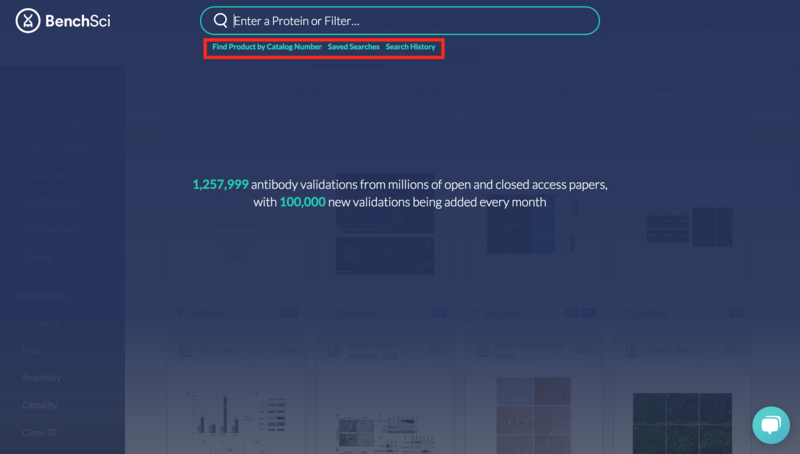 This quarter, we’re adding hundreds of thousands of closed-access papers through our partnership with Springer Nature and Wiley. Look for the closed-access symbol to find them. Sometimes, you want more than an antibody. You want a complete kit. You’ll be able to find and filter for them this quarter. That's it! Which of these do you find the most useful? Do you have any suggestions on how we can further improve BenchSci to meet your needs? Let us know in the comments below. We'd love to hear from you.